Not only is the Ford Expedition spacious, it's also affordable! Its a v6 Magnetic Metallic SUV that can tackle many different terrains. 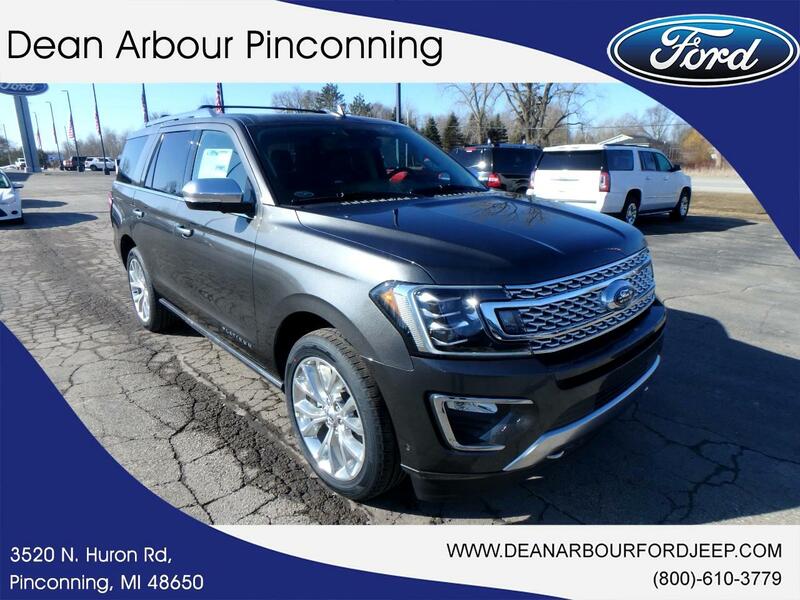 Contact Dean Arbour Jeep Eagle to learn more about the 2019 Ford Expedition.